After 4 consecutive months of unfavorable weather, May delivered in a meaningful way as results for the month registered a 6% gain at the national level vs. Year Ago (YA). Given the wider geography now in season, that shot in the arm improved the Year-to-Date (YtD) deficit by over ten points but it still rests at -13%. To answer the question about whether May beat a "low base", the '18 results were basically in line with the 10-year average. In regional breadth for the YtD period, the unfavorability remains widely distributed with a favorable/unfavorable breadth ratio of 1:4 with 9 weather-favorable regions countered by 32 weather-unfavorable regions (remaining 4 regions are in the neutral zone of +/- 2% with all 45 Pellucid weather-based regions in season). Looking at weather impact performance by day-of-week, the damage was relatively balanced between weekends and weekdays (results by day-of-week and the figures for weekday and weekend available to Pellucid subscribers). The year-end forecast changed marginally based on the May results and the reforecast for the balance of the year. Pellucid subscribers know what that number is and whether we'll gain back any of the lost weather ground in the remaining months of the year. If you'd like to join them in being in-the-know regarding those important details and having early-warning guidance, subscribe to the monthly Geographic Weather Impact report or our Cognilogic facility-level web-based information service by following the instructions and links at the end of this article. Played Rounds data for April published by Golf Datatech continued to be "bad news" when looked at in isolation registering -14% for the month vs. YA. Factoring in weather however and looking at Utilization, Pellucid is the bearer of good news (for a change) quantifying that demand results clearly outperformed the weather decline producing a Utilization gain for the month. For the YtD period, the first 4 months' pattern continues as we're showing a Utilization gain driven by Played Rounds down 9% against Available Rounds down >20%. Beneath this national picture, there are winners and losers in both Played Rounds and Utilization Rate among the 61 key Markets (including Pellucid's designated Top 25 markets) and this mosaic is also available to Pellucid Publications members and Geographic Weather Impact report subscribers. 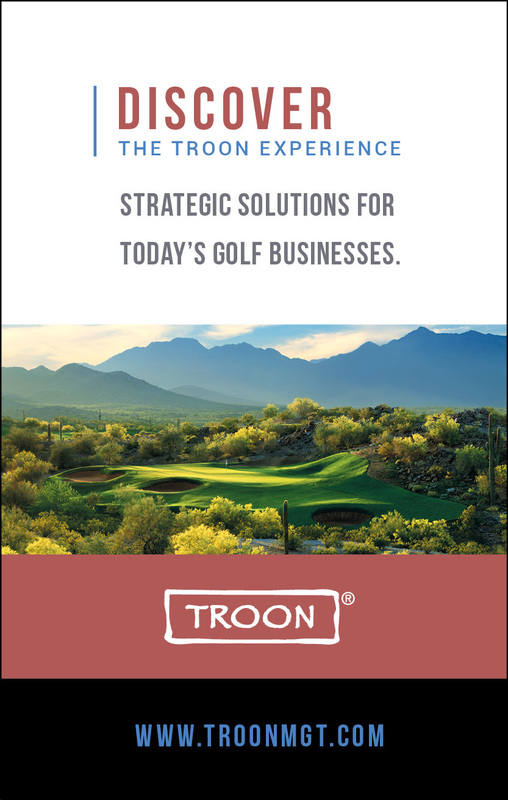 Jim Koppenhaver comments, "After last month's depressing journey through the regional/markets numbers, this month was the opposite as the vast majority of our 45 regions and 75 markets posted Golf Playable Hours (GPH) gains. As our geographical weather impact subscribers can see on the map provided to them, May is like a Christmas tree with the current month predominately in green and the Year-to-Date figures predominately red (you'll also be able to see that in the June Perspective later this month). We're seeing the continuance of the pattern at the regional level of everyone east of the Rockies showing GPH deficits while the pockets of resistance (i.e. positive and flat results) are all west of the mountain range. Looking at April YtD results for Utilization at the 61 markets level, the silver lining to this cloud remains that Played Rounds aren't fully reflecting the magnitude of unfavorable weather across the majority of markets. This is illustrated in the favorable breadth of Utilization gainers which remains 5:1 (40 markets showing Utilization gains against 8 markets showing losses). Among Pellucid's Top 25 US Golf Markets for the YtD period, 17 are now showing Utilization gains with Detroit (#21) continuing to lead the way by posting a 17% decline in Played Rounds but against an 59% decline in Available Rounds (wow!?). Again, if you want to know which of the Top 25 Golf Markets posted Utilization gains and how much, just go to our website and get on the Monthly Weather Impact subscription or sign up for Cognilogic (facility-level access via the web)." A broader and more detailed scorecard of the monthly key industry metrics can be found in Pellucid’s free digital magazine, The Pellucid Perspective. To register to get the current and future editions, go to www.pellucidcorp.com/news/elist, fill in the information and you'll be registered for the next edition on 6/15/18.